Have you heard of most romantic Croatian couple? 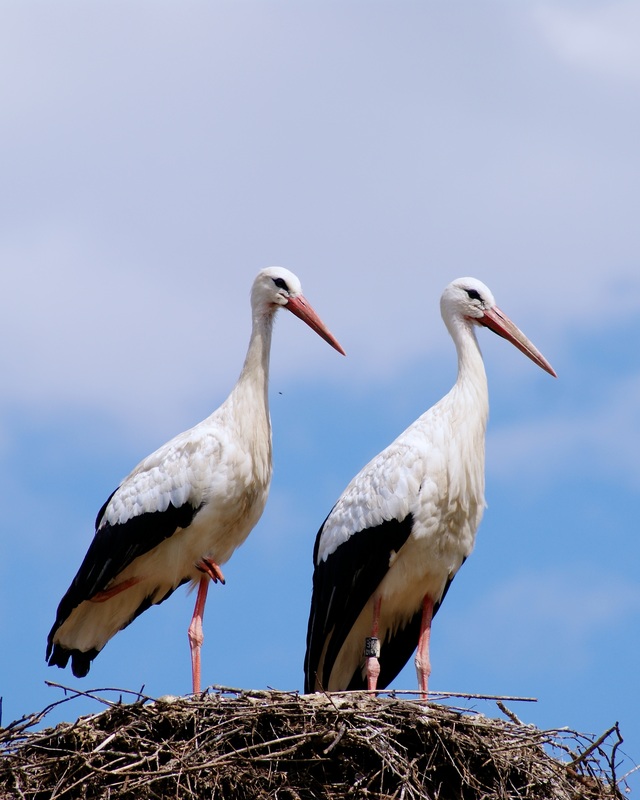 This is now the fifteenth time in a row when the male stork named Klepetan flies a long journey from South Africa to Croatia to meet his handicapped mate Malena. Malena has a broken wing and can not fly. She stays in the Croatian village Brodksi Varos in Slavonia and awaits the return of her partner every spring. What a great reminder that the true love and commitment really exist.